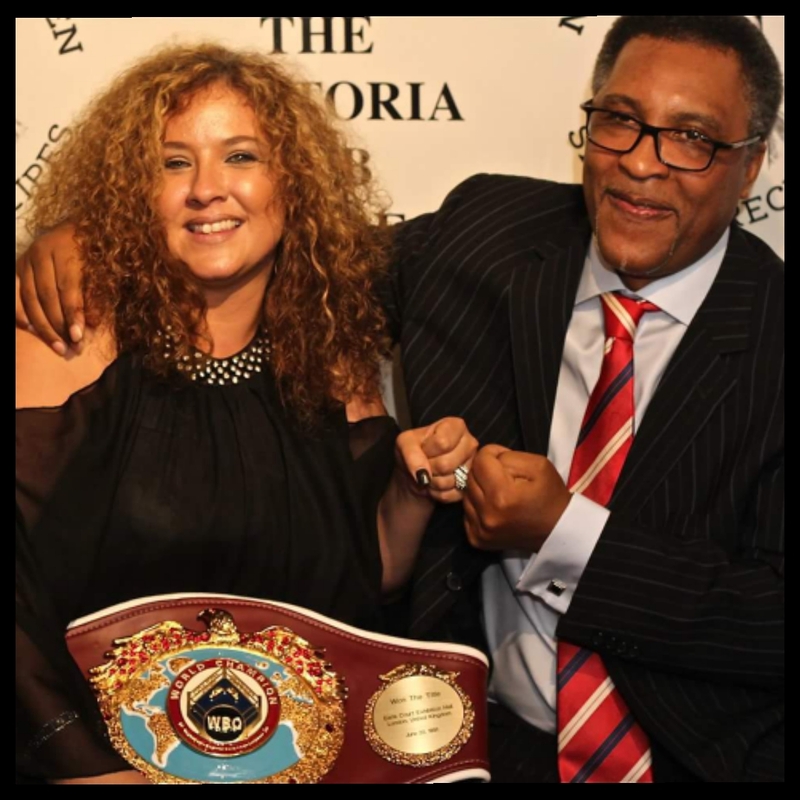 I had the honour of hosting an evening with World Champion British Boxing Legend Michael Watson. Hi, I’m Jodie Stone and I have been involved in the music industry for over 16 years. I started off as a karaoke host/Dj and for the last 5 years have been performing live as a self contained solo artist. I enjoy all aspects of performing and like to think that I offer versatility and good energy when on stage. I launched Stone Entertainment Ltd in February 2016 as I was constantly being called upon to perform at venues regularly. I realised quickly that I could be resourceful in this area as I already had 10 successful years in the recruitment industry at management level and 10 years property management experience. I felt that I had strong all round agency knowledge and was confident I could use my experience on how to run a successful music agency. 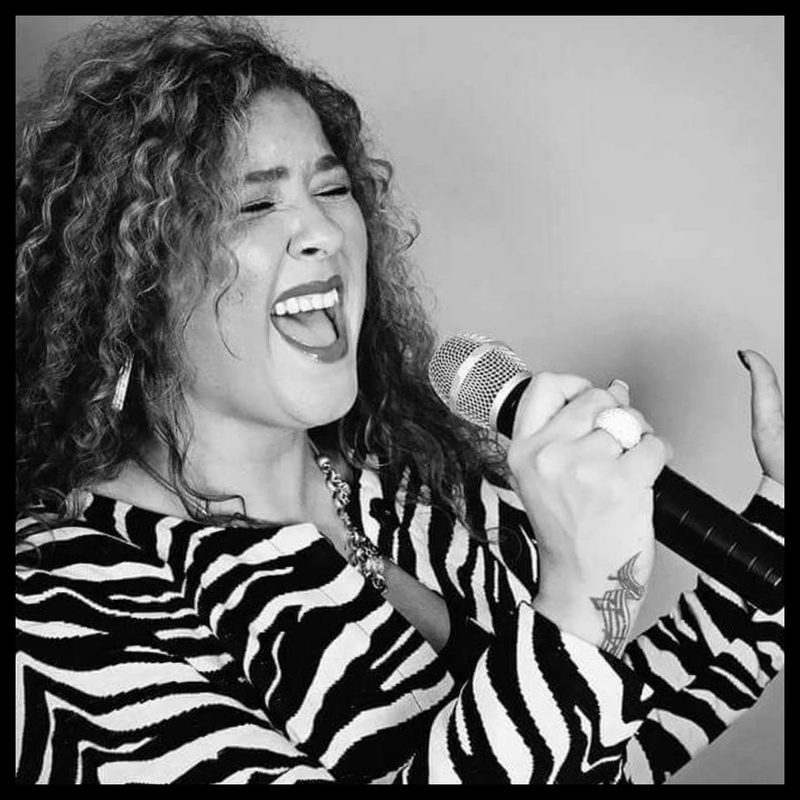 I have worked tirelessly to source high end vocalists, musicians and experienced professionals to ensure that everyone we work with receives the best entertainment and service in the business. Admittedly our first year of trading was extremely challenging but also very rewarding as we strived to make a name for ourselves in the Hertfordshire, London and Essex area. Three years on and we are proud to say that we have achieved a high ranking position in the agency entertainment industry. So what to expect? A dedicated agent who works for both the client and the artist. Someone who runs a totally upfront and honest business. Someone who will always go the extra mile to ensure all parties have a great experience when dealing with us. Please feel free to browse through the menu bar to have a look at the professional artists we are currently working with. We also have a dedicated TRIBUTE Act page where you will find a great selection of high end lookalike and soundalike artists who are masters of their craft. Our rigid registration process speaks for itself as we constantly receive outstanding reviews on all of the artists that we book for our clients. Check them out on our Reviews. For more information about Jodie Stone’s upcoming events – check out our very active Facebook page. 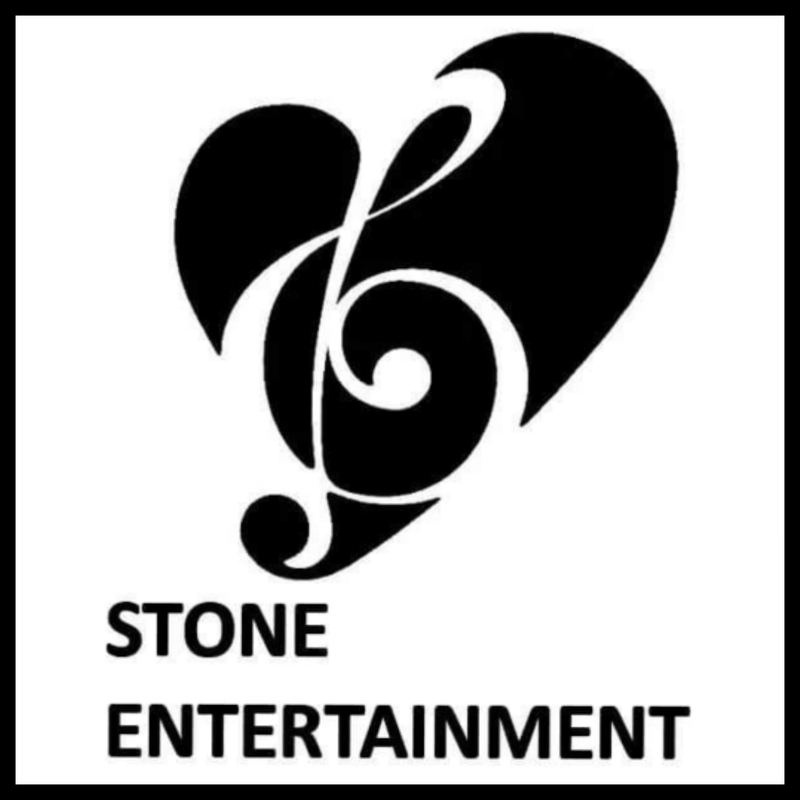 We look forward to working with you at Stone Entertainment Ltd. Have a great day!